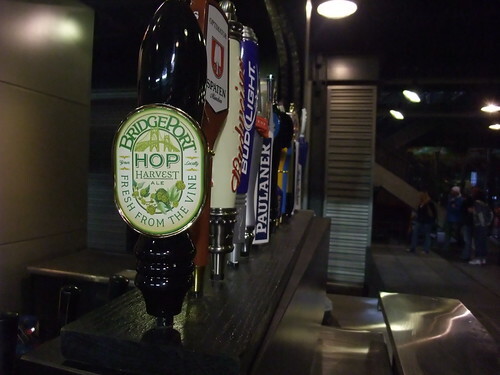 BridgePort's fresh hop beer on tap at Safeco Field for the Mariners Oktoberfest. Hell yeah. That is a lovely picture. Reminds me how incredibly lucky we are to be living here in the Great Northwest.